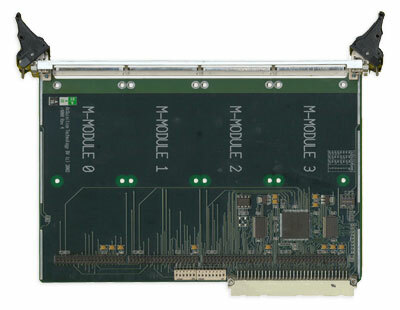 The AMi4000 is an M-Module carrier and forms the basis of a flexible I/O system. It offers the user a means of integrating a mix of M-Modules in a VMEbus system. Four (4) M-Module slots are available.